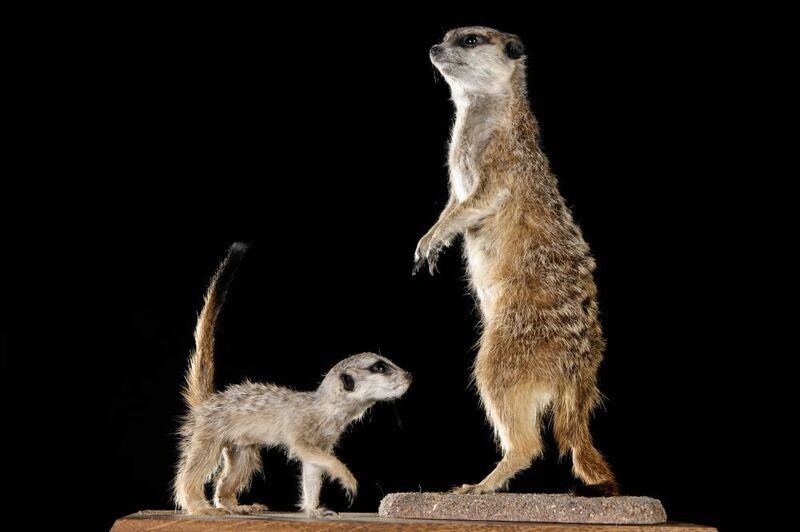 Small carnivorous mammal of southern Africa, the meerkat belongs to the family of Herpestidae which notably includes the mongoose. Nicknamed “Desert Sentinel,” the meerkat especially appreciate the desert environment. It builts its house in the savannas and steppes and in rocky regions of Africa. A large number of meerkats lives in Angola and in the Kalahari Desert. The meerkat is light gray or grayish-brown. Some body parts are a bit darker as the nose, ears and the transverse back band. 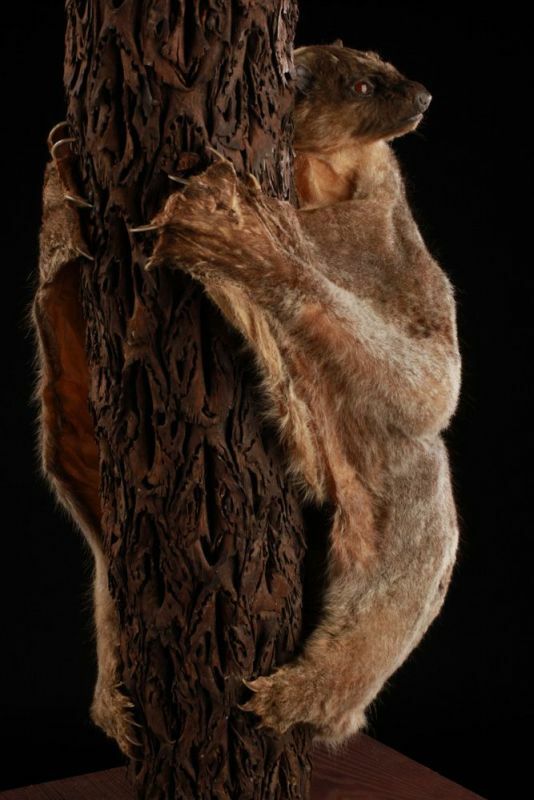 The meerkat is about 30 cm high with a weight between 600 and 900 g. Its tail measures between 18 and 25 cm. Particularly affectionate animal, meerkat seems very sensitive to its entourage. At various times of the day, meerkats engaged in a kissing session. This habit a little strange allows these animals to weave a little link between the group members. The embraces resume again later in the day before each meerkats disappear underground. Meerkats live in groups. 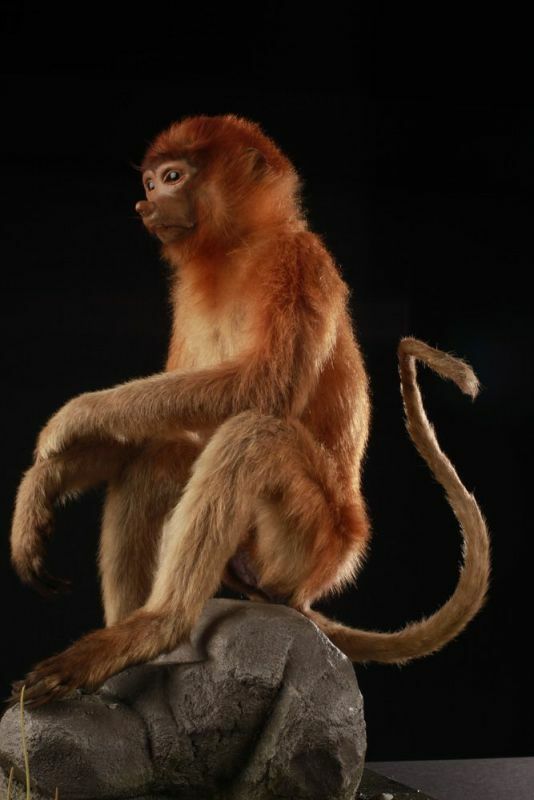 Each consists of about thirty individual compound of several males, females and small. Each member of the group lives in one burrow. These animals are very supportive, allowing them to survive and cope better with their many predators. Although it is an insectivore, the meerkat does not hesitate to attack other prey such as small reptiles, small mammals and centipedes. Eggs and scorpions make also an extra dish for the meerkat. 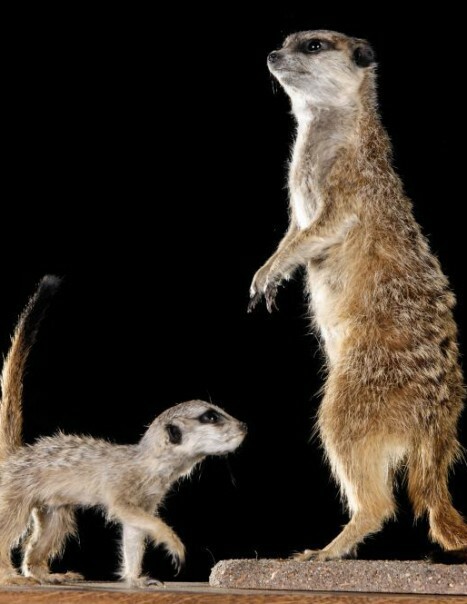 Despite its small size, the meerkat has great physical strength. The deadly poisons of some of its prey like scorpions has no effect on the animal. Sexual maturity is reached at the age of one. A female meerkat can have up to four litters a year. For each range, it can give bitrh between three to five youngn. Mating can be done any time of the year. Gestation length is approximately 11 weeks.